Perfect baby shower gift, photo prop or fashion accessory! Stylish and practical. 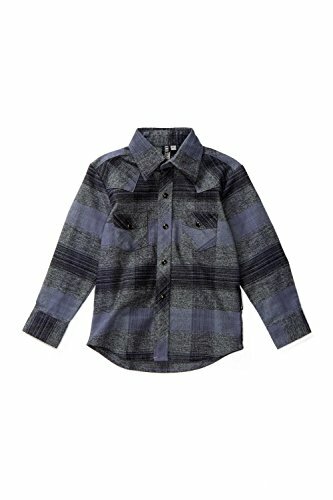 Comfortable clothing for kids for special occasions.